New Ulm Community Garden at Putting Green | Mission: To educate and inspire people to make informed choices for a healthy planet. 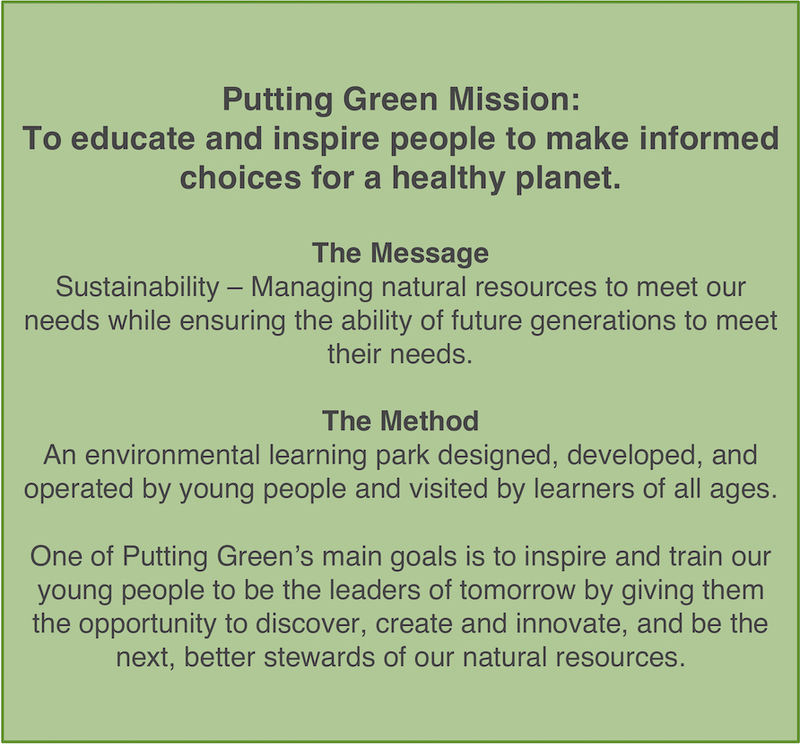 Mission: To educate and inspire people to make informed choices for a healthy planet. Putting Green Environmental Learning Center is now the New Ulm Community Garden! The non-profit Putting Green, Inc. has shifted focus from the Putting Green Environmental Learning Center to the New Ulm Community Garden. The Garden is located on the former Putting Green site at 1915 S. Valley St, New Ulm, MN. Putting Green has a fun history, read about it here.